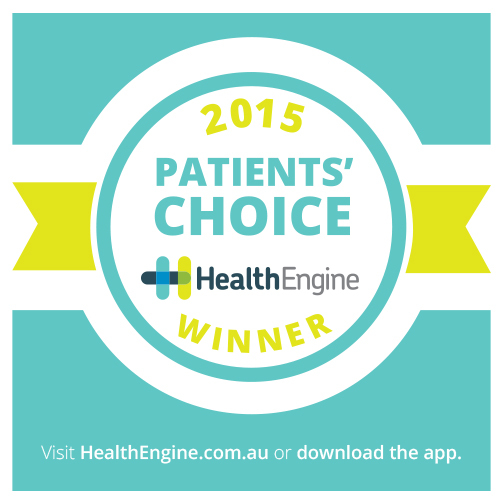 The results from HealthEngine’s Patients’ Choice recognition program for 2015 are in! We’re proud to publish a list of the top 100 general practices in Australia listed on HealthEngine. It’s a huge achievement and a testament to the quality of service and clinical care provided by the practices who’ve made this year’s list. The Patients’ Choice practice recognition program helps patients make informed decisions about where to seek medical advice and treatment in their local region. Over 180,000 patients Australia-wide completed the post-appointment survey via HealthEngine in 2015. Now in it’s second year of operation, this unique recognition program is the first in Australia to enable verified patients to offer valuable feedback to the practices they visit.